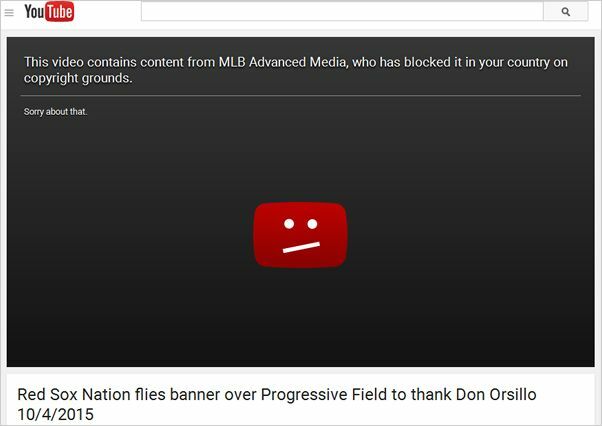 Masshole Sports: MLB Blocked A YouTube Video Of A Sign Flying Over Red Sox Game Today That Said "Red Sox Nation Loves Don Orsillo"
MLB Blocked A YouTube Video Of A Sign Flying Over Red Sox Game Today That Said "Red Sox Nation Loves Don Orsillo"
Bunch of heartless pricks. 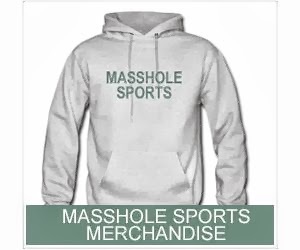 It's not even video of the friggin game. 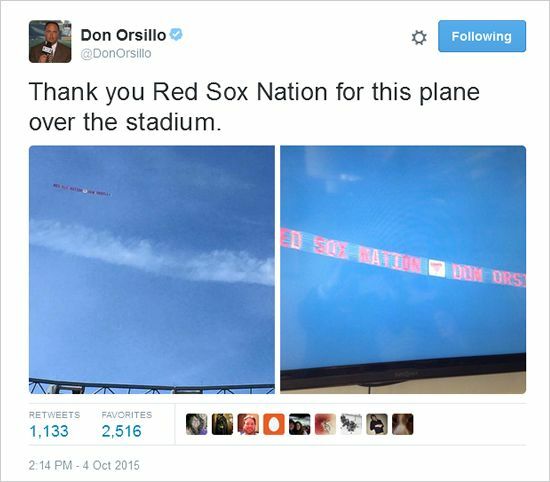 It's video of a plane flying over a stadium with an incredible tribute to the great Don Orsillo. So unnecessary.